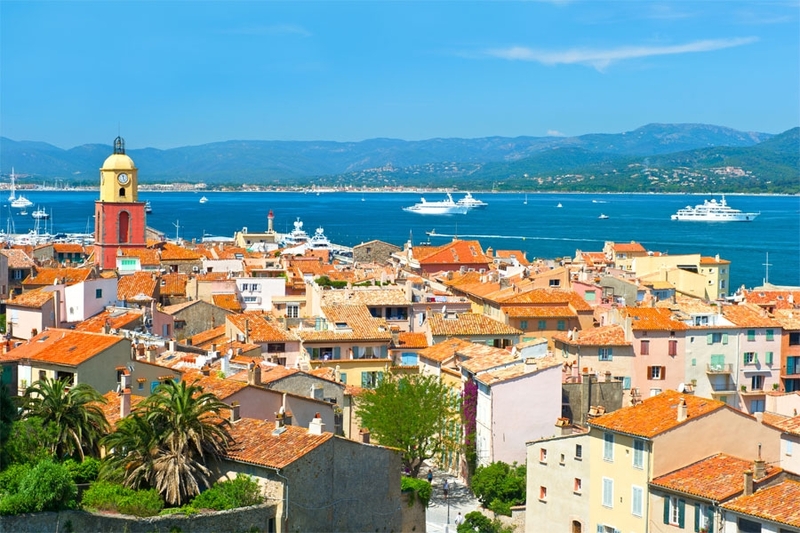 Thanks to Brigitte Bardot, Saint-Tropez has become one of the best known places of the international jetset. As a place of parties in the marina filled with shining yachts, the town settles down after the summer. Then it will unveil the aspects that attracted so many artists from the 20th century: Bonnard, Signac, Derain, Matisse, etc. The Musée de l'Annonciade is the ideal place to admire the work of these painters, who are part of the legend of Saint-Tropez.